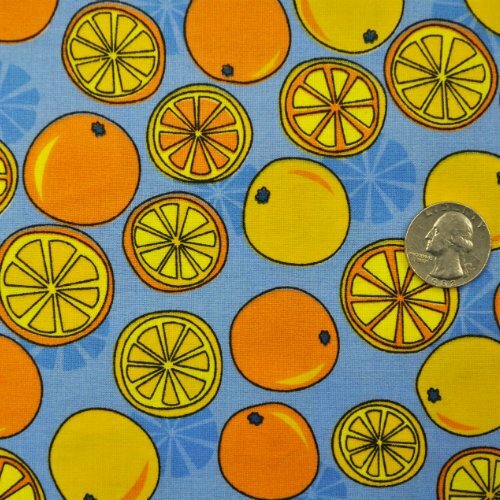 Whole Oranges & Cut Oranges on Blue from Crafty Cottons by Cara Collection. 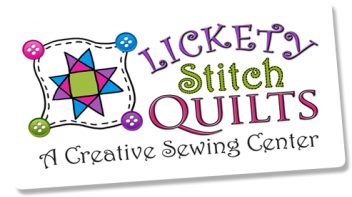 100% quality cotton. 44"-45" wide.